Come and Sing the Brahms Requiem ! Kate Cheetham read Music at Lady Margaret Hall, Oxford and has taught at a wide variety of schools. 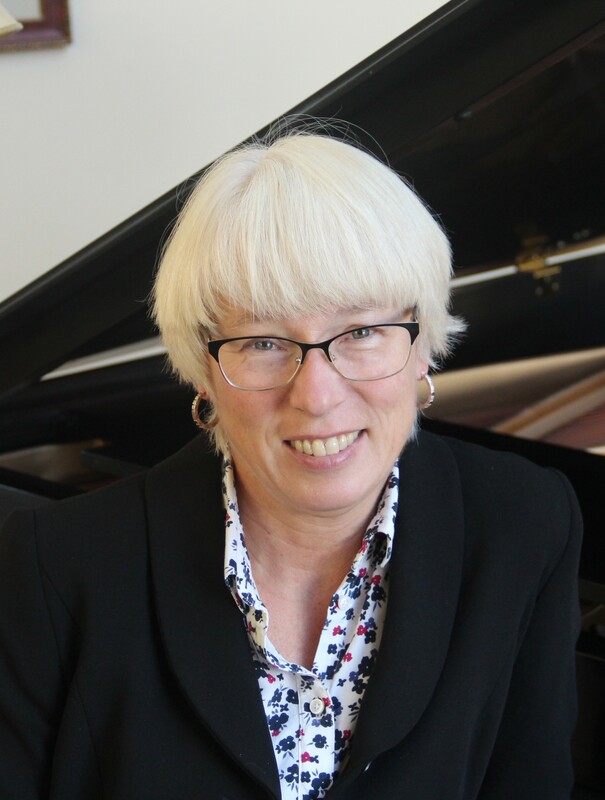 She has held the position of Director of Music at Heathside School Weybridge and at Rosebery School Epsom. Kate currently teaches music at Hereford Sixth Form College and has contributed musically to both the Hereford Steiner Academy and Malvern St. James. Aside from classroom teaching, and playing the piano and cello, Kate has always been a keen choral singer. Sir David Wilcocks was a formative influence during her time singing in the Bach Choir, and Kate has recently studied under Manvinder Rattan and Sarah Tennant Flowers, graduating from the Sing for Pleasure advanced choral conducting course. Kate has recently been able to fulfil a long-held ambition by learning to play the organ, and is currently studying with Hilary Norris. Kate is Director of Music at both Holy Trinity Bosbury and St. John the Baptist Whitbourne, and has taken on the role of conductor of Bromyard Choral Society.